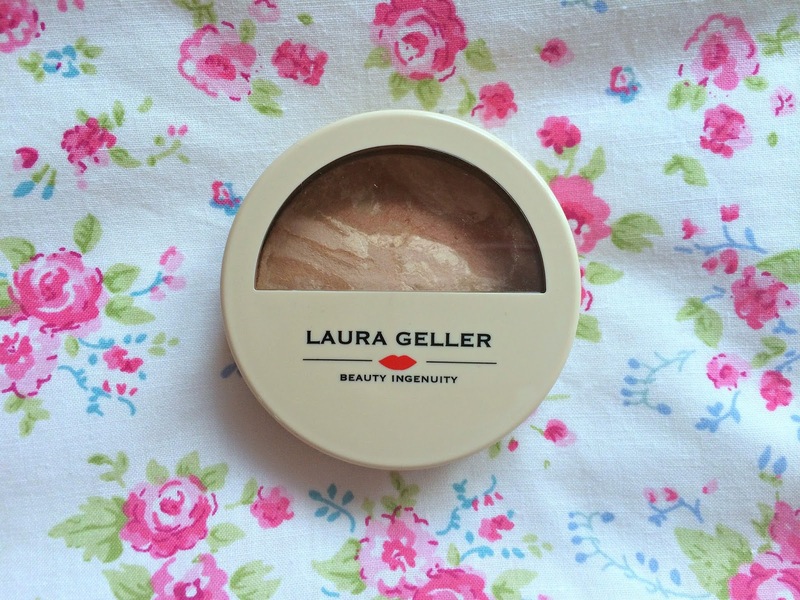 One night last week, I was scrolling through my TV and noticed that Laura Geller was about to come on QVC as their daily TSV so I sat eagerly awaiting to see what amazing deal she would be offering and I was far from disappointed. 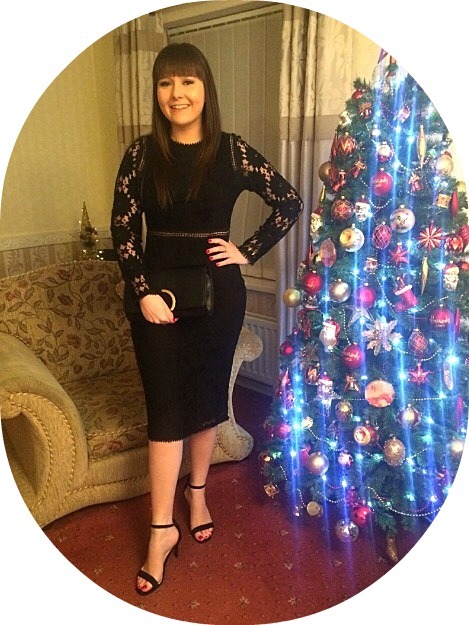 Unlike the typical Cinderella story, where you turn back into a dreary maid at the end of the night, I watched in amazement as she transformed stunning natural beauties into what can only be described as flawless princesses using as little as 6 products!! 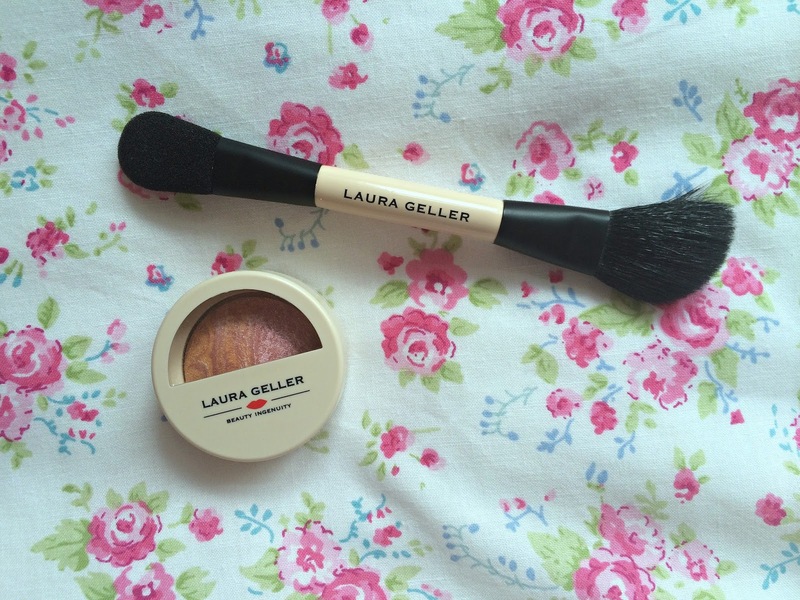 The package she had for us make up addicts was a beautiful 'Laura Geller Tuscan Sun Collection'. The amazing six piece set contains her iconic Balance-n-Brighten Foundation, her bestselling Spackle Under Make-Up Primer with a new added SPF, a blusher, a highlighter, a stunning new lip crayon and a brush. As well as receiving these 6 amazing pieces, you also received the added bonus of a stylish straw tote bag. 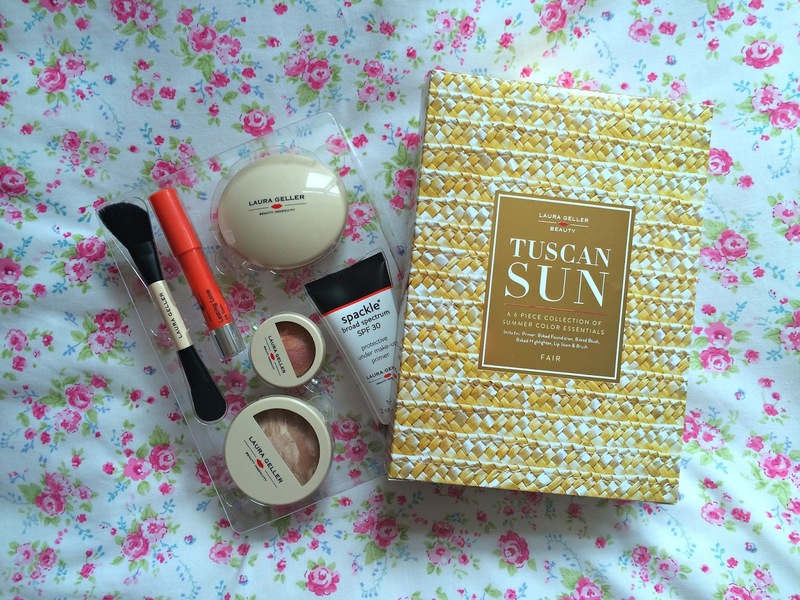 Laura Geller stated that she wanted this collection to "channel the radiance and sun-kissed beauty of Tuscany" and that she certainly does! 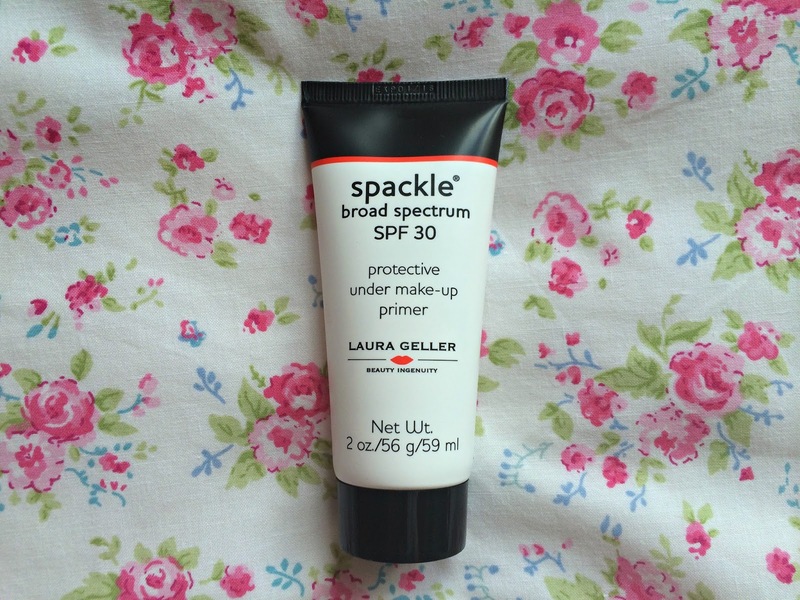 Laura Geller Spackle creates a flawless-looking finish and helps ensure your make-up stays put for longer thoughout the day and with the added bonus of an SPF, it ensure your skins stays protected against sun damage. 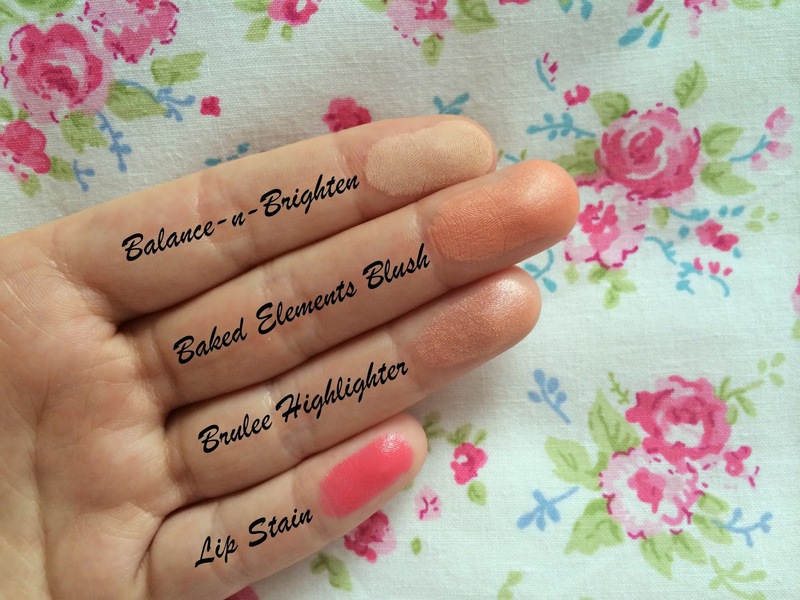 Balance-n-Brighten is a unique oil-free liquid powder that helps offset any ruddiness or redness and brighten your complexion for a boost of winning confidence. 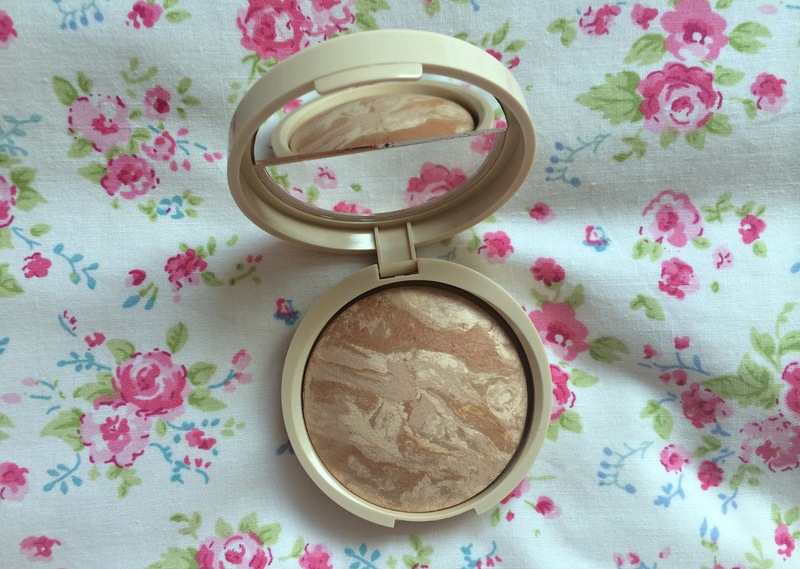 Swirls of neutral-hued liquid pigments are baked on terracotta tiles for 24 hours and are then hand-finished by Italian artisans to create a creamy powder foundation that aims to help bright and colour-correct your skin. 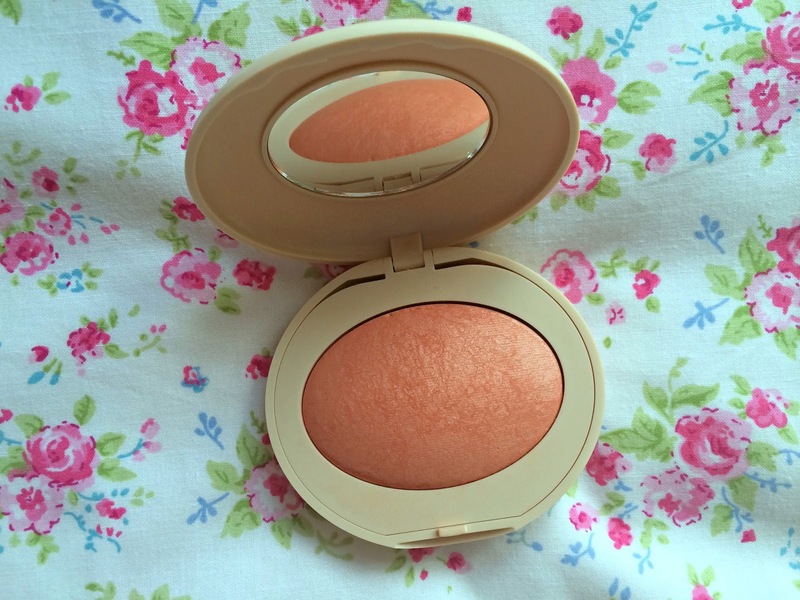 This stunning blush in a gorgeous peach shade has been infused with Italian spring water to add a soft flush to the cheeks. 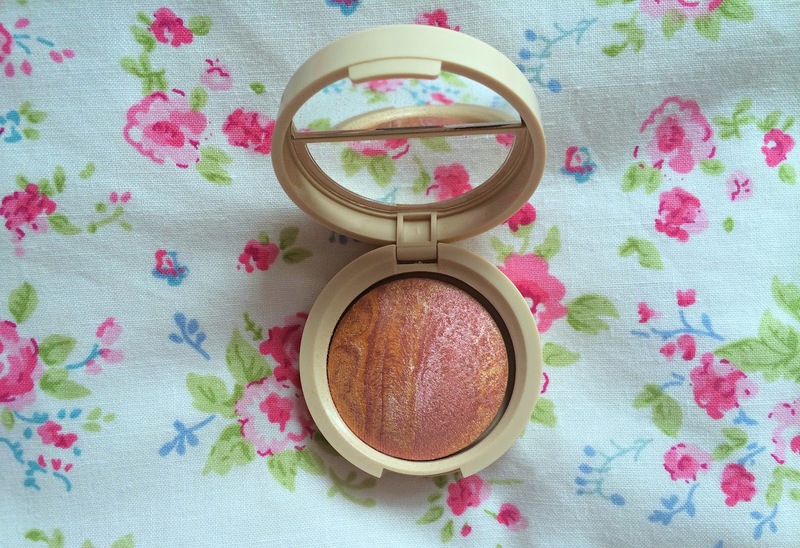 This stunning highlighter is a soft golden lavender that leaves the skin glowing with instant radiance. 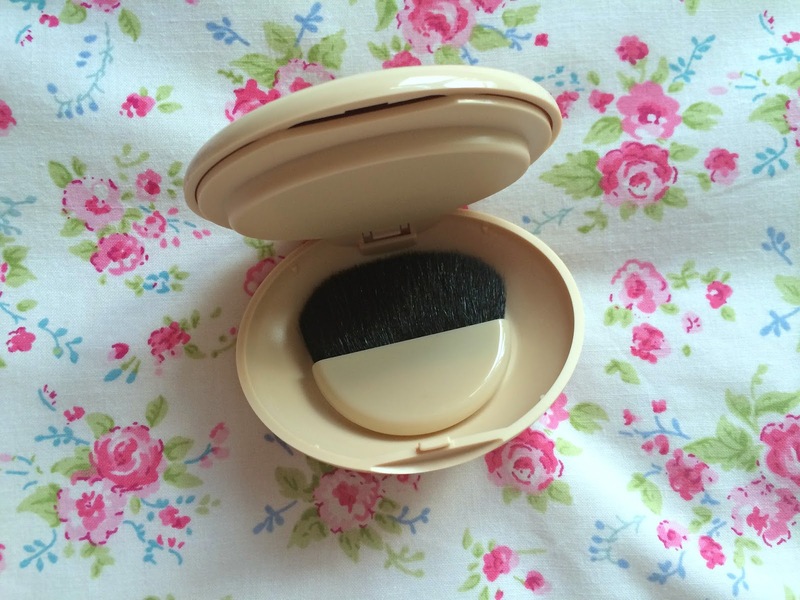 What I love about this product is it can also double up as an eye shadow for a subtle eye look. 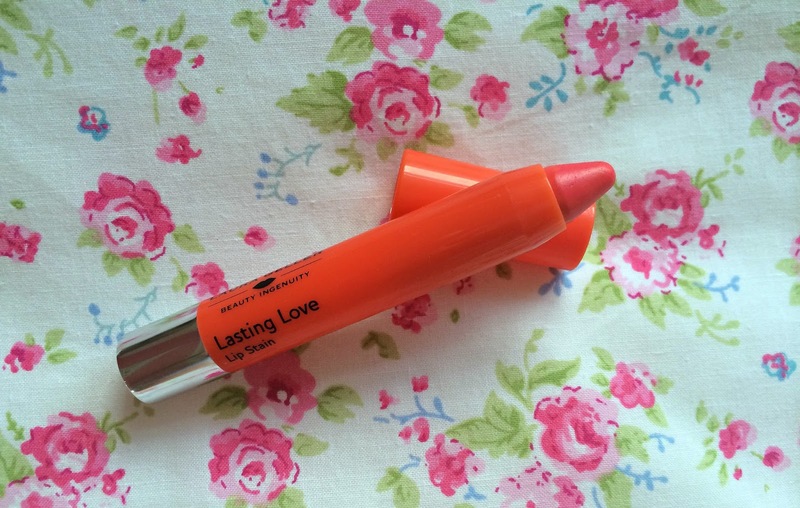 This lip crayon is a stunning poppy pink/peachy hue in a soft gel-like formula that glides on for a perfect, smooth application and a lustrous, matte look that lasts. I am so happy that I picked this set up from QVC, especially when it was such a good deal. I got this whole collection including the basket for £38 and I'd say you'd usually pay at least £100 for all of the products combined. I love a good QVC TSV, I watched this show and really wanted it, but I'm going to New York later in the year and going to go into the shop when I'm there to pick up bits. Balance n brighten is lovely and this kit does look amazing, you have taken some really beautiful photos, enjoy using the kit.